Gov. Jan Brewer is going to get the last word on whether business owners can cite their religion as a reason to turn away gays — and maybe others. Arizona Public Radio’s Howard Fischer explains. Want a copy of some public records? It might soon cost you more than you think. Arizona Public Radio’s Howard Fischer explains. State senators voted along party lines this afternoon to allow businesses to claim religious rights to refuse to serve gays — and against extending civil rights laws to gays. Arizona Public Radio’s Howard Fischer explains. A House panel agreed today to have state taxpayers provide some help for Glendale to cover its 2015 Super Bowl costs.  But, Arizona Public Radio’s Howard Fischer reports many doubts remain. State lawmakers took the first steps Tuesday to cut down on so-called “dark money” in political campaigns amid questions of whether that’s even legal. Arizona Public Radio’s Howard Fischer explains.